This is just one page to promote the story of THE ARTEFACT, where the BLUE ELEPHANT stands in the middle. 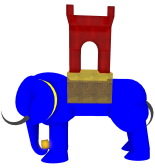 The short story "THE BLUE ELEPHANT" was written by my former professer for cybernetic esthetics Herbert W. Franke as he was a member of the jury of Ars Electronica. He told me it must have been around 1982. It was published in German language in 1997. In English for the first time in rez Magazine May 2014 -- giving the story of The Artefact another side coming from the old day as Herbert W. Franke created the first interactive art machine MONDRIAN on a Texas Instruments homecomputer TI 99/4 . 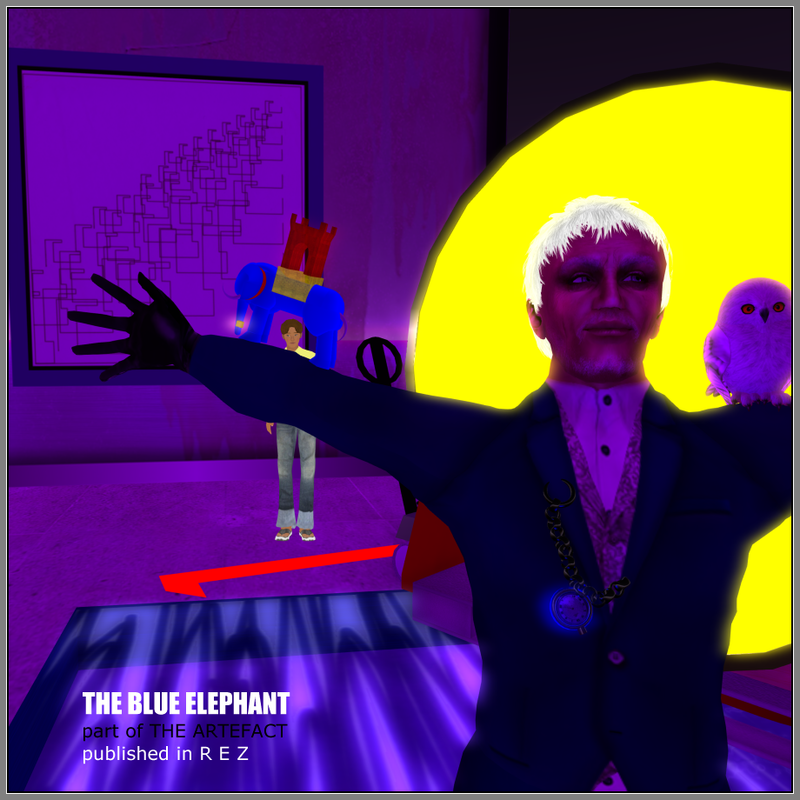 I use his pseudonym Sergius Both with his permission to show everyone can be the one claming to be the maker of THE BLUE ELEPHANT as we are on the way to an existence in virtual and to a social media driven society. 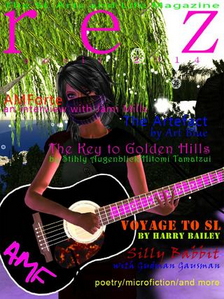 The blog SECOND DOWNLOAD is still under development, but I give you a SNEAK preview.